 This sermon, “Saving Democracy,” was originally delivered to the congregation of Harmony, a Unitarian Universalist Community, on July 16, 2017. It is based on an article that originally appeared on LinkedIn earlier this year, and is published here with permission from the writer, with all rights reserved. How we can all do a better job of using conversation in general (and social media in particular) to make democracy and society work better Perhaps we can more effectively influence public policy by regaining some of the lost art of conversation. Two major changes are threatening that conversation. First, the venue has changed. Conversations about politics, religion, and philosophy used to take place over the dinner table or in the public square, where they could be had soberly and seriously. 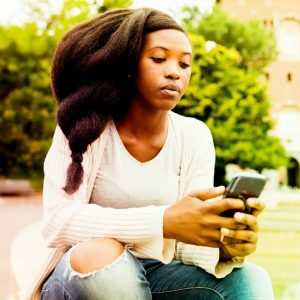 But now more conversations take place on social media where the topic of conversation is usually restricted to shallow humor and short sentences. Few families even have dinner together anymore, and bar-talk is largely restricted to sports and pursuit of mate. The second change has been the rise of fake news and alternative facts. Regardless of which end of the political spectrum you’re on, this new beast is doing serious damage to our ability to have rational conversations about anything. It’s hard to have a serious conversation when facts don’t matter anymore and the winner of debates is determined by who got the most likes, not who had the best argument. 2. Take the time to express yourself thoroughly. Treat this like you were writing a short essay for a grade. (Because real life is every bit as important as grades.) That means providing thoughtful, thorough responses, like you were writing a letter in 1982 with your whole brain, full attention, and both hands, as opposed to writing a text message in 2017 with one thumb while driving a car. The best way to do that is to make your comments on your computer instead of your smartphone. It’s too difficult to write complete sentences, let alone complete thoughts, on a tiny screen using only your thumbs. So most people won’t do it. If that means you can’t respond until you get home tonight, so be it. Be prepared for that to shock some people who’ve never seen a three-paragraph comment on a Facebook post. Don’t be dissuaded. Injecting a little intellectual rigor into a place devoid of it is going to raise some eyebrows. 3. Stay serious in tone. As soon as you switch to sarcasm or humor, the serious conversation is over, because everyone else will switch, too. Call others out on the truthfulness of their statements and the soundness of their logic, like you would in a high school debate class. If someone is using an unsubstantiated “fact” or poor logic in their argument, challenge it. 5. Be open to having your mind changed. And expect other people to do the same. Think of this as an exercise in learning what other people believe and why, and express what you believe and why. If at the end of that, one of you has modified your position, that’s good. But the goal should not be to force your way of thinking on the others in your discussion, and you shouldn’t feel unsuccessful if that doesn’t happen. You’ve learned something about each other in the process. And that’s success, too. 6. If you do change your mind, say so. You’re not admitting defeat. You’re demonstrating that you’re smart enough to modify your position when presented with compelling evidence. It’s precisely the people who are unwilling or unable to let compelling evidence alter their opinion who are the problem. Don’t be one of them. Proudly admit when you’ve changed your mind. It will encourage others to do the same. Don’t just keep stating your position the whole time. This helps you understand the other side more, and lets them feel heard. 8. If people don’t answer, ask again until they do. Act like a journalist who’s interviewing an evasive politician. 9. Don’t share any articles or videos on social media that you haven’t read or watched. If you wouldn’t be proud to put your name on an article or video, as if you wrote or produced it, don’t share it. Because, in a way, you are the author of them in that you’re posting them on your wall for all to see. I can’t tell you how many fake news articles I’ve challenged people for posting, only to have them admit, “Oh, I didn’t really read it.” And guess what, neither did the other 27 people who “liked” it, commented on it, and shared it. The echo chamber gets its resonance from our willingness to share headlines instead of articles we’ve actually read. 10. When sharing, summarize your takeaway. Mention your perspective in your post or direct people to the specific part of the piece you felt most strongly about. Don’t just dump a link to a 3,000-word article or 1-hour video in the thread and walk away. Say something about it. 11. Make sound arguments yourself. Don’t just state your opinion. Defend it. Explain it. Justify it with facts and logic. And don’t get upset if someone challenges you on part (or all) of your argument. That’s how conversation works. Don’t take disagreement with your argument or ideas as an attack on your personal integrity. People deserve to be treated with civility and respect. Ideas do not. Attack the ideas you disagree with, not the people. 13. Take a class in how to understand and make sound arguments. Here’s a free online course on how to reason and argue, offered by Duke University.